The demand for video has grown far beyond broadcast. People now expect to see video on demand via social and mobile platforms, brand marketing via the web, and other new media outlets. They want to watch videos when they want, wherever they are, and on any platform or device they like, and when they do, they expect an optimal viewing experience. 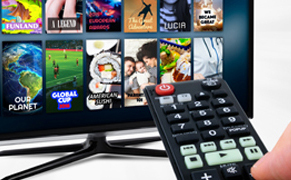 Since viewers can choose to watch video from countless distribution channels, if the one they select doesn’t play properly, they don’t wait long before moving on. That’s the challenge for anyone that wants to make, manage and move video in today’s always-on, always-connected digital age. This includes: broadcasters, producers, marketing executives, creative teams, campaign and brand managers, web producers, e-commerce executives, content managers, sales teams, corporate communications professionals, and essentially anyone that wants to share a timely, relevant story or message for a more compelling, impactful experience. The problem is that the technologies needed to support video creation and distribution via any platform or device—including transcoding—have evolved into very complex ecosystems. Delivering video to global outlets requires a dynamic transform engine for automating conversion of the master video into the myriad of versions needed for global distribution. The transcoding process must be accurate and support the proliferation of video formats for broadcast, web, streaming and download, including the different resolutions, bit rates and aspect ratios involved. Given the growing volume of video to be processed, communicators need a streamlined, automated workflow where integrated systems, such as transcoders, work together to ensure accurate and timely delivery of their intended video experience to targeted viewers. Telestream Vantage Transcode and OpenText Media Management are designed to handle the complexity of today’s format parameters to transform video content into any format needed to deliver an optimal viewing experience. With the faster turnaround time, and the ability to onboard new outlets and channels quickly, digital content creators can see a significant return on investment. 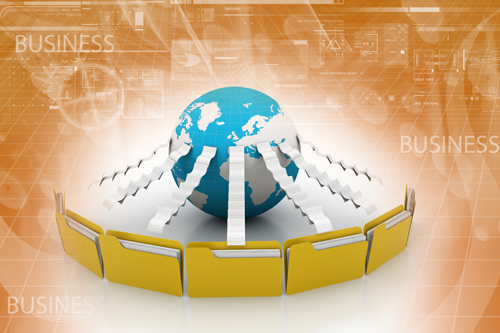 As an enterprise Digital Asset Management solution, OpenText Media Management supports a diverse global customer base, including major media companies, iconic global brands, production studios, and digital asset repositories. It gives content creators control of their media assets—including the ability to search, browse and view video—so they don’t incur additional costs when adding video delivery channels. 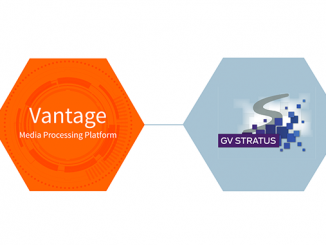 Vantage allows automated, rules-based media encoding, decoding and transcoding throughout the workflow, encompassing ingest, production, collaboration, review, final prep and packaging for dynamic, multi-channel delivery. And it supports a wide range of codecs, including the very latest, for cost-efficiency. With Telestream Vantage Transcode integrated with OpenText Media Management, media companies and producers can be sure that the video they create will be accurately transcoded for delivery via any platform so viewers everywhere can enjoy the content using their preferred connected device.